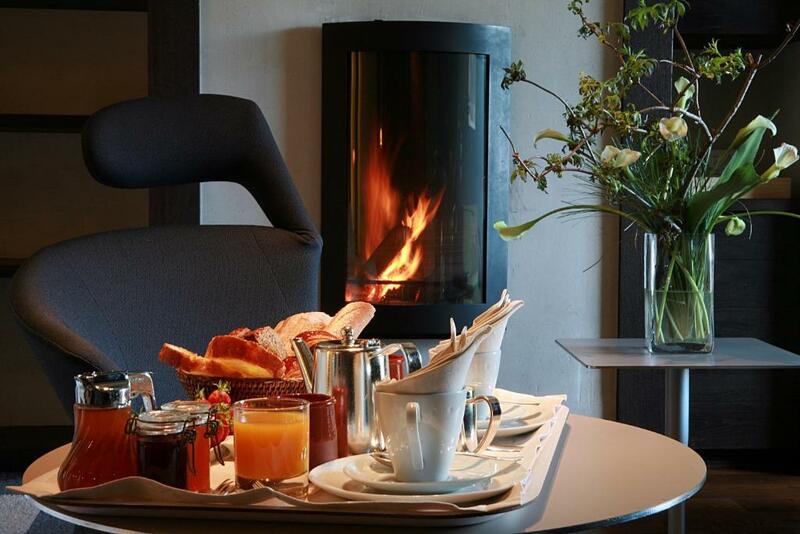 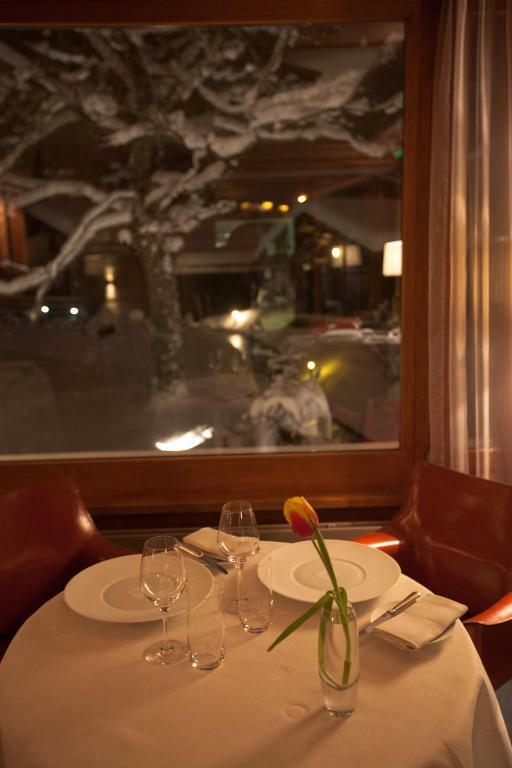 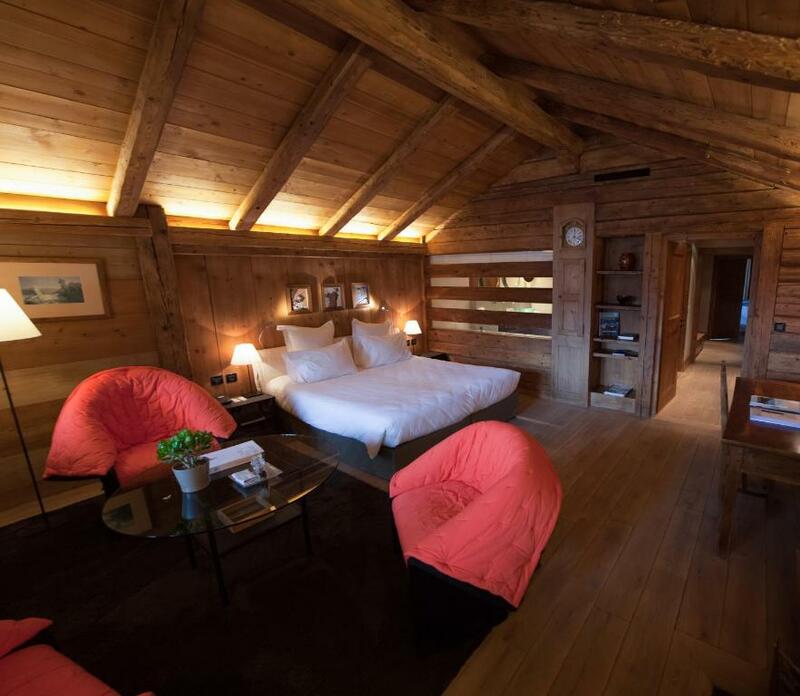 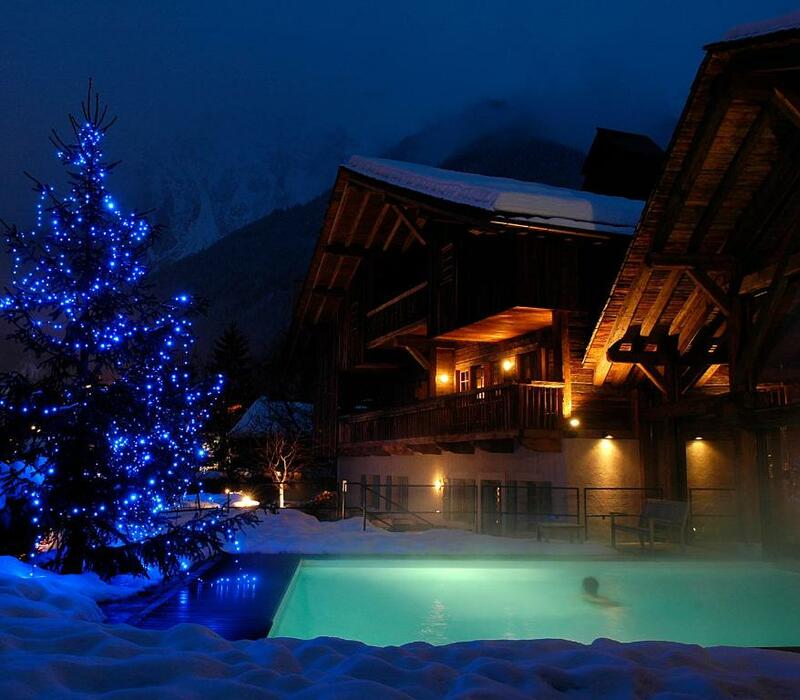 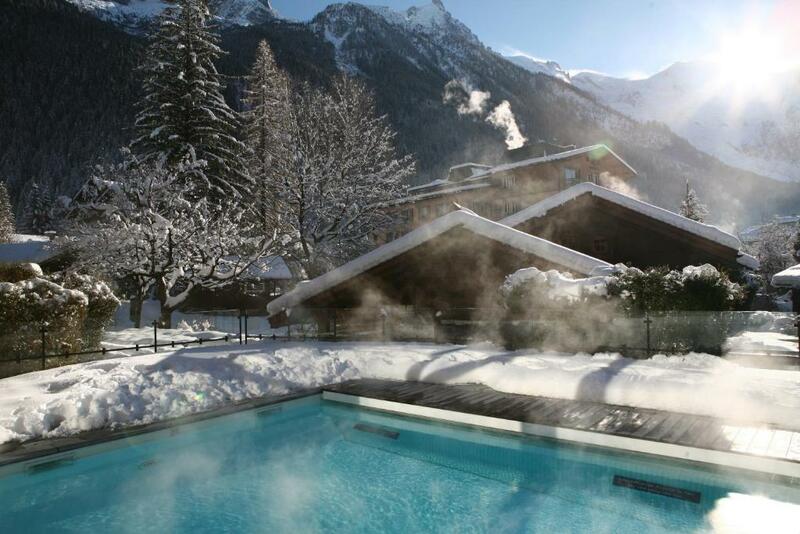 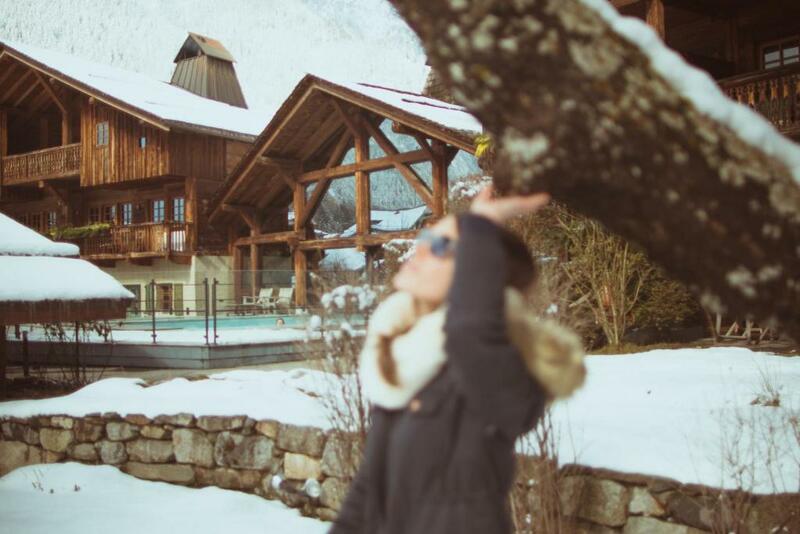 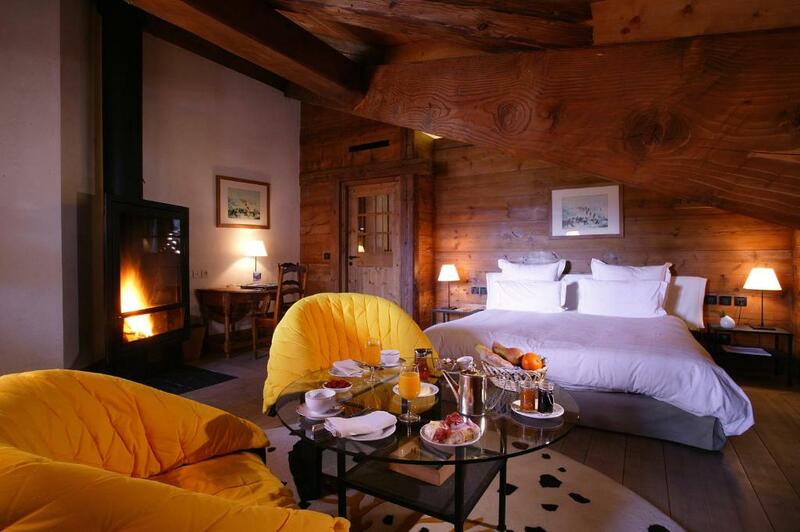 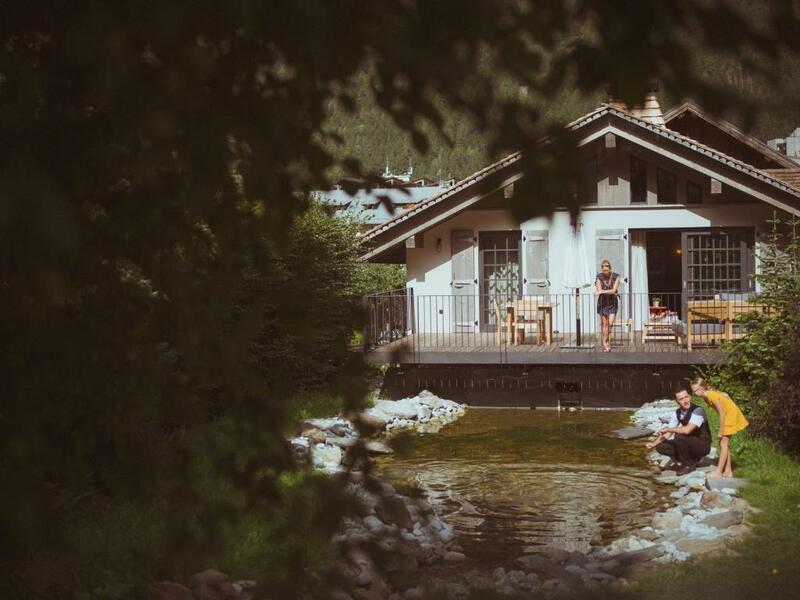 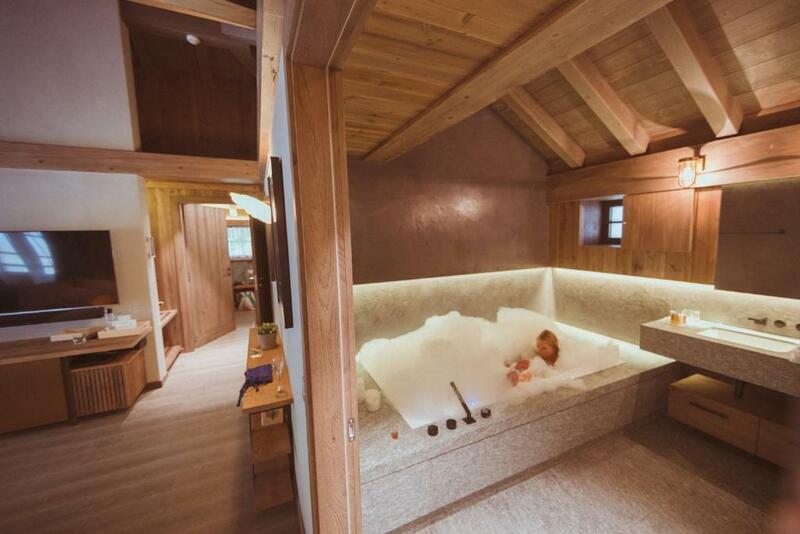 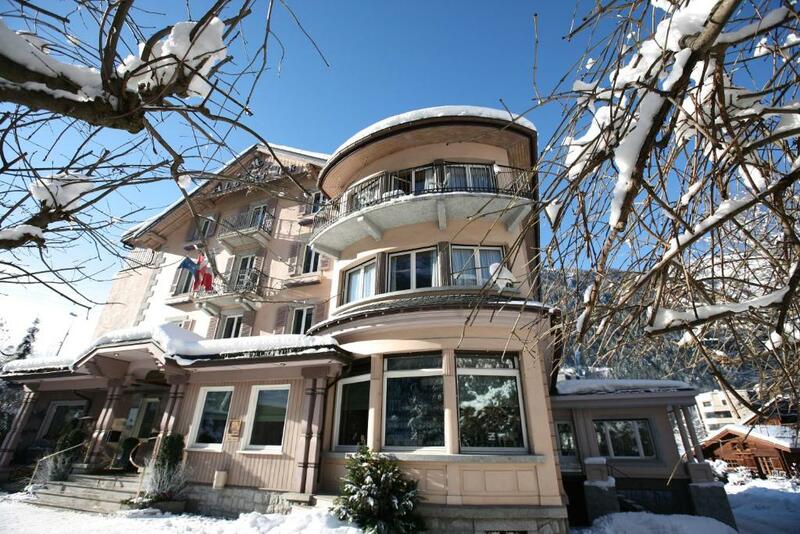 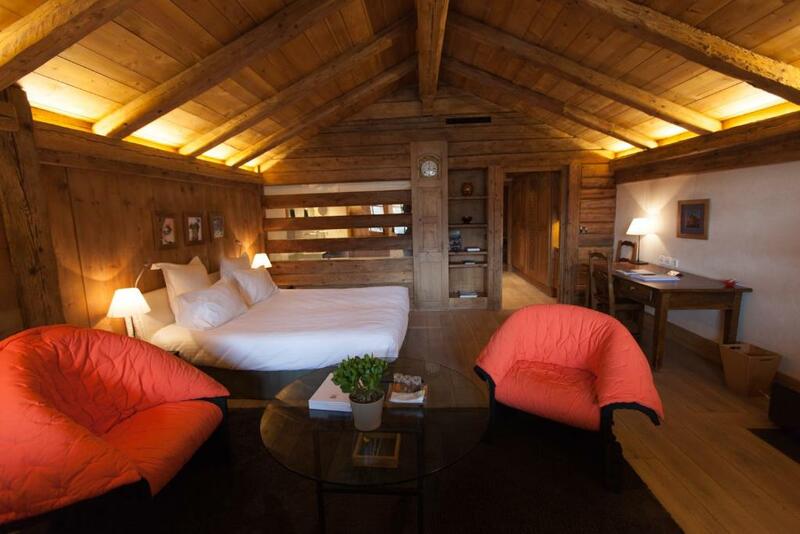 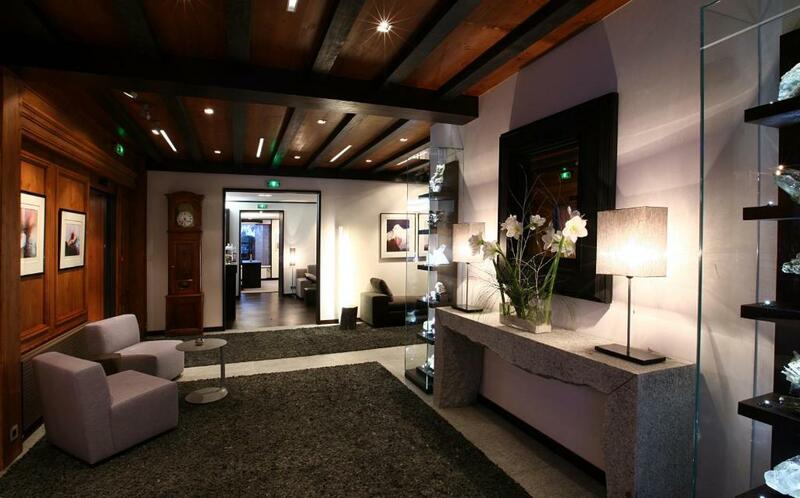 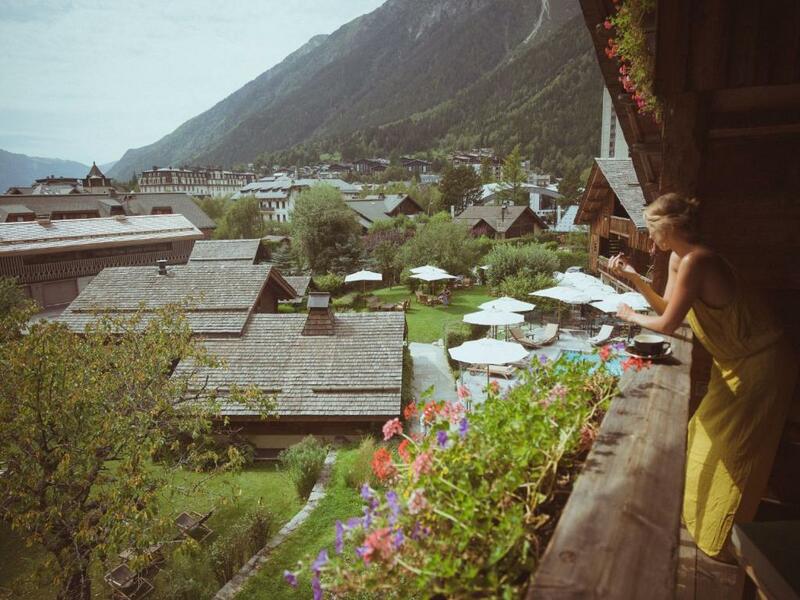 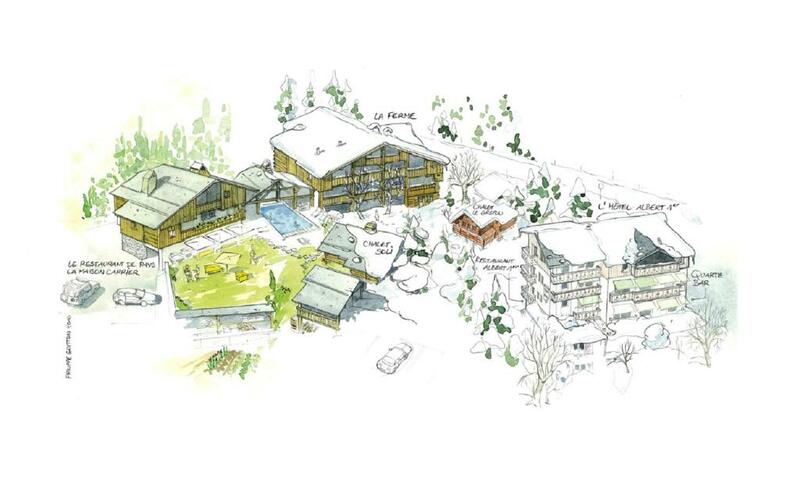 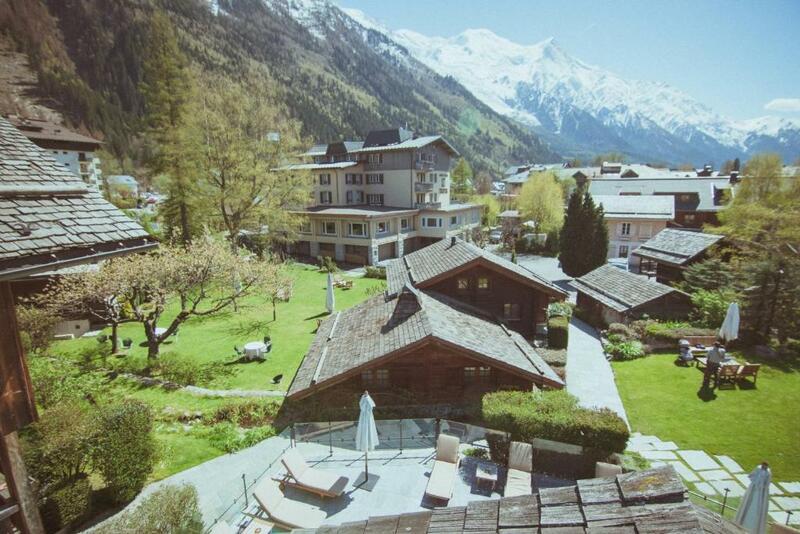 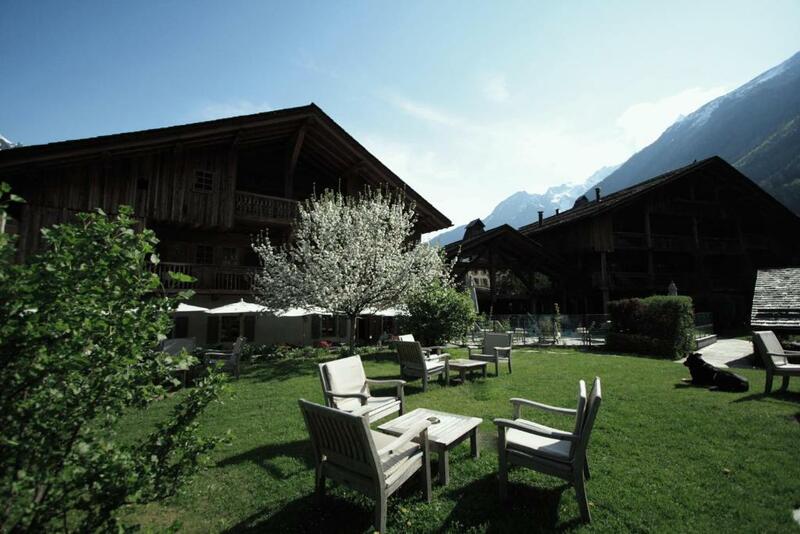 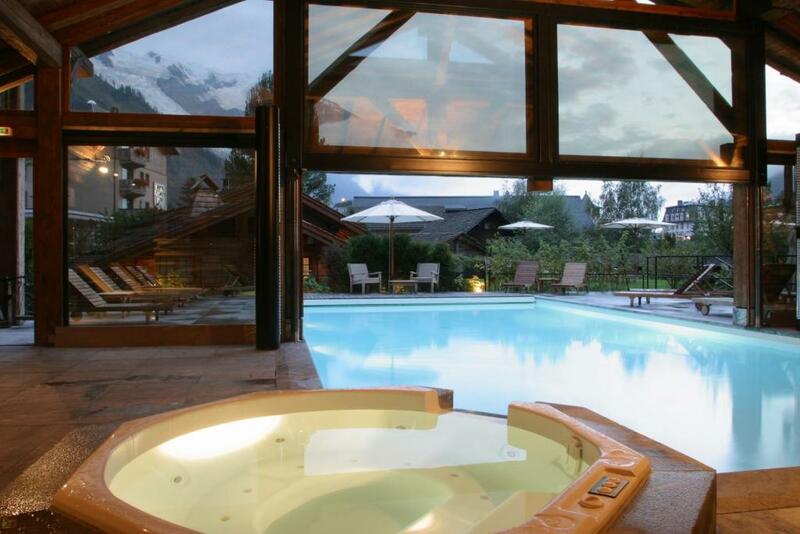 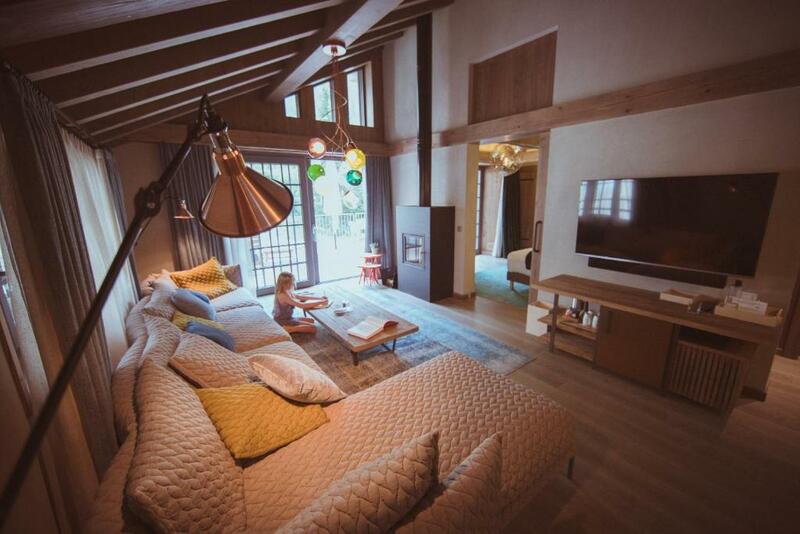 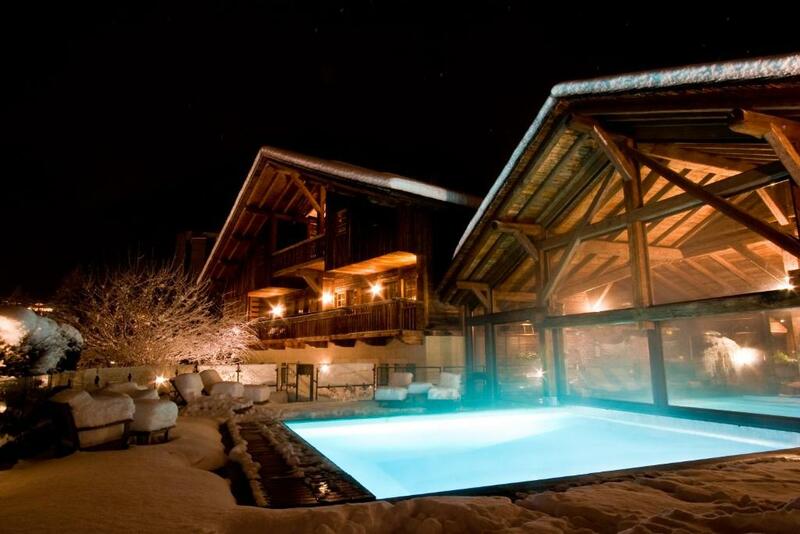 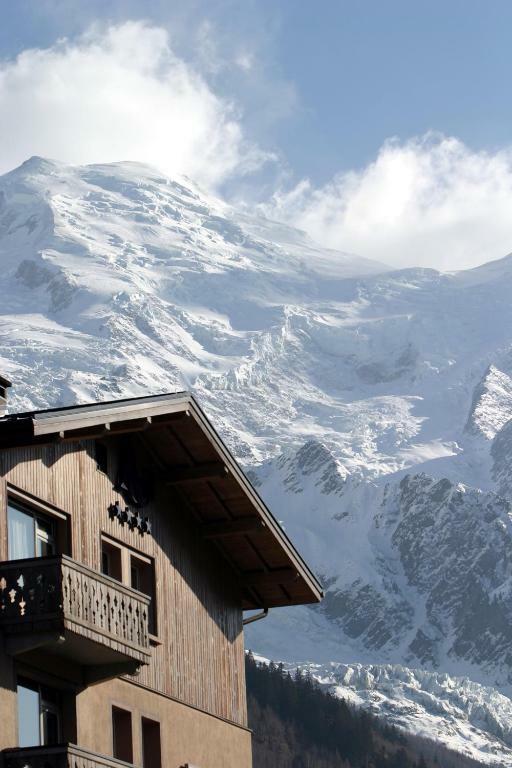 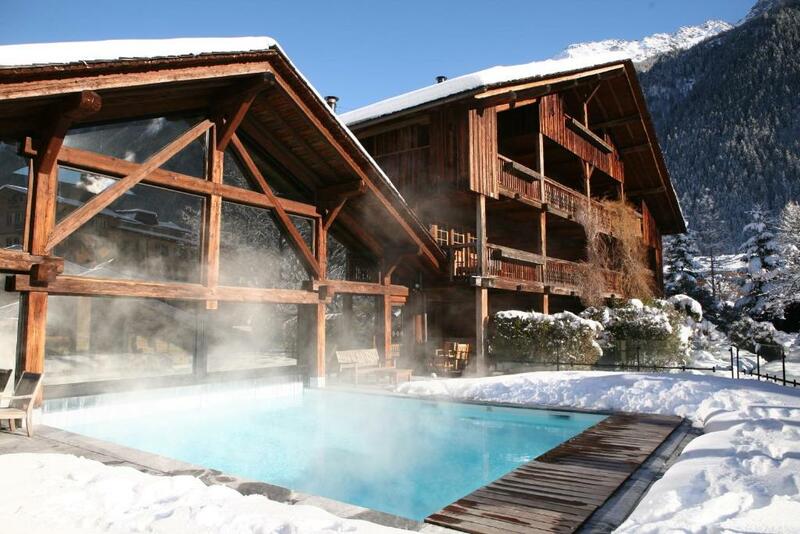 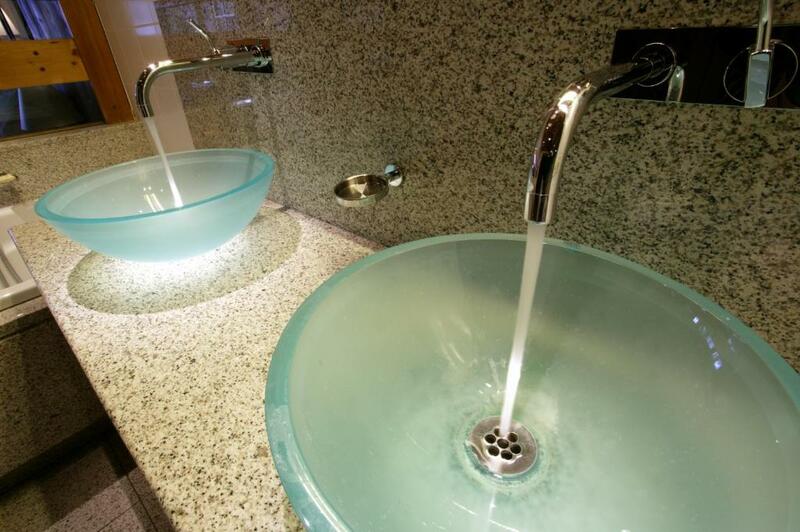 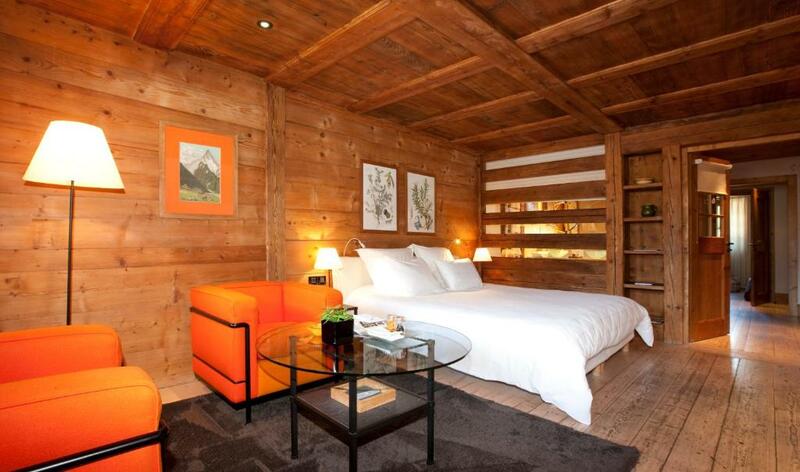 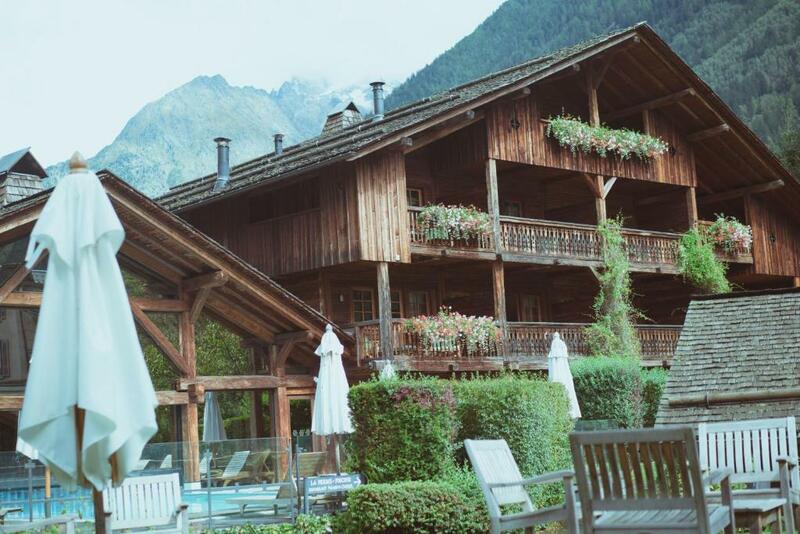 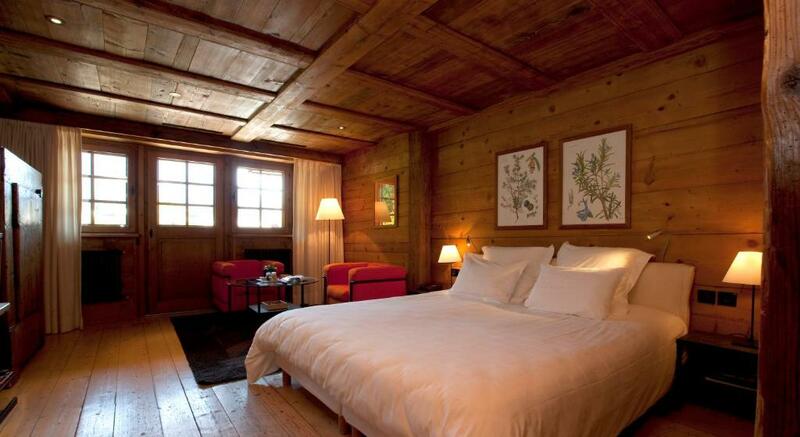 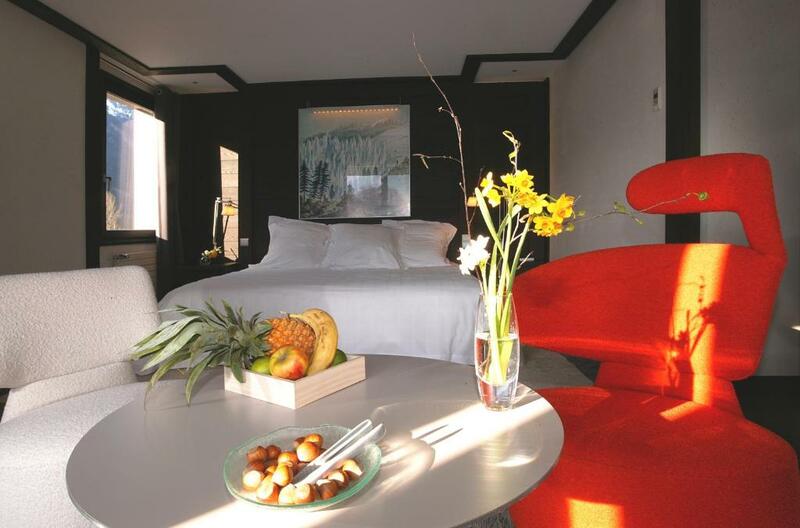 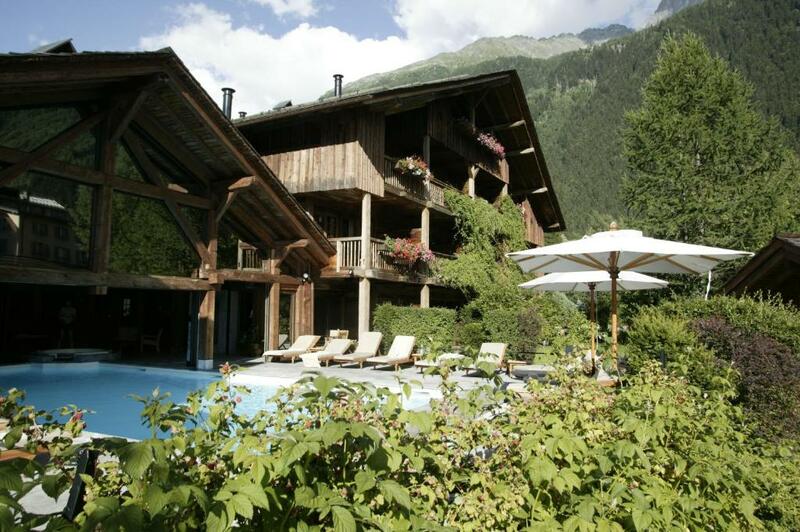 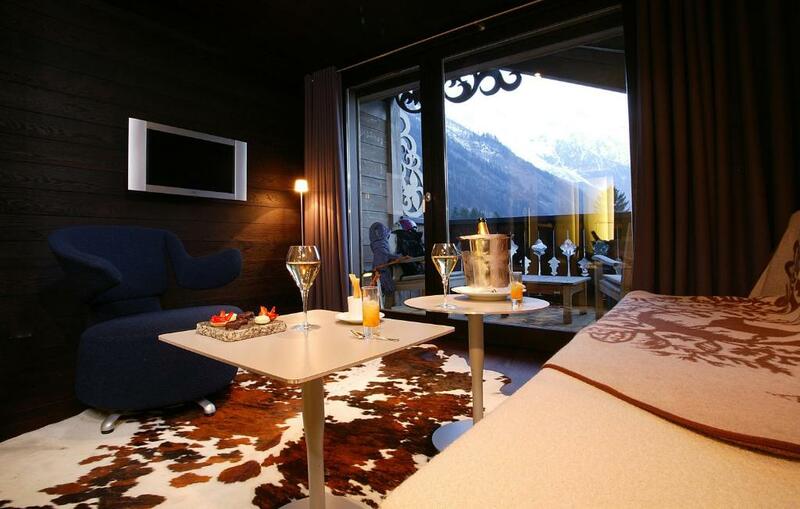 This hotel is located in Chamonix Mont-Blanc and provides a free shuttle service to the ski slopes. 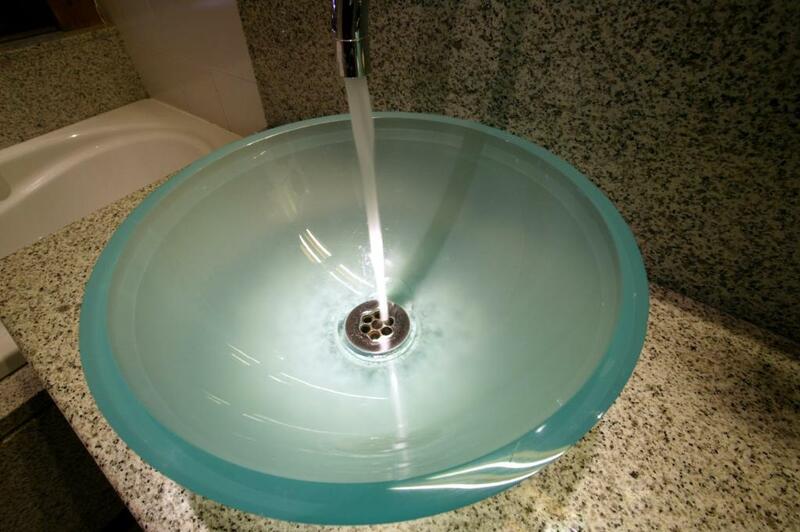 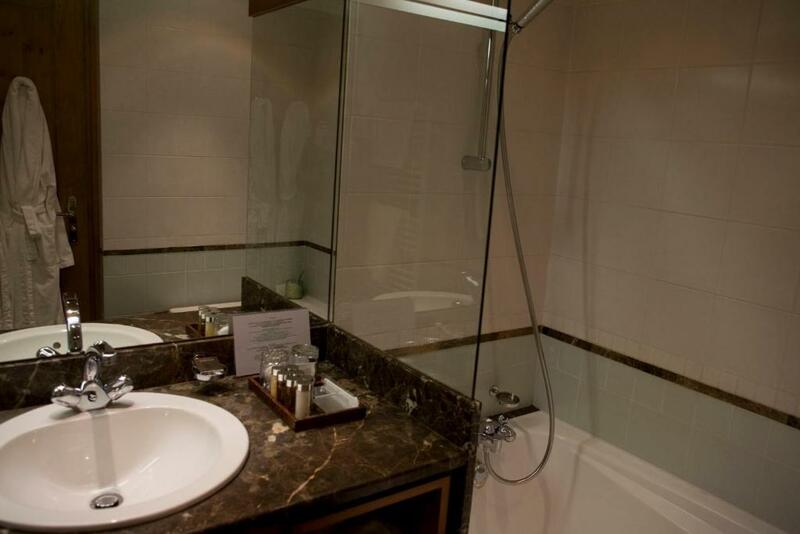 It offers indoor and outdoor pools, a spa and wellness centre and free Wi-Fi. 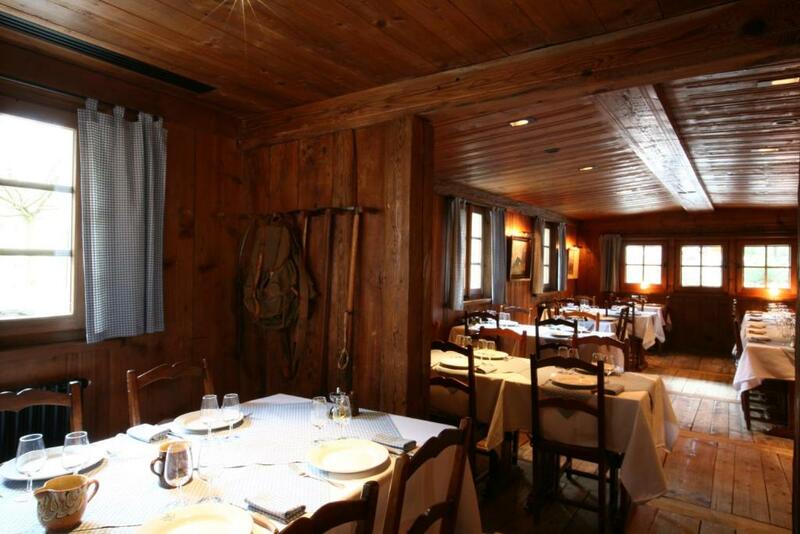 The property is divided into 2 buildings, L'Albert 1er and La Ferme. 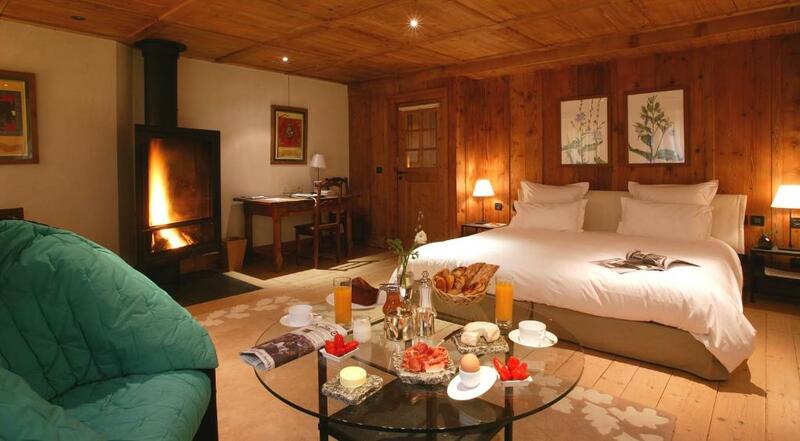 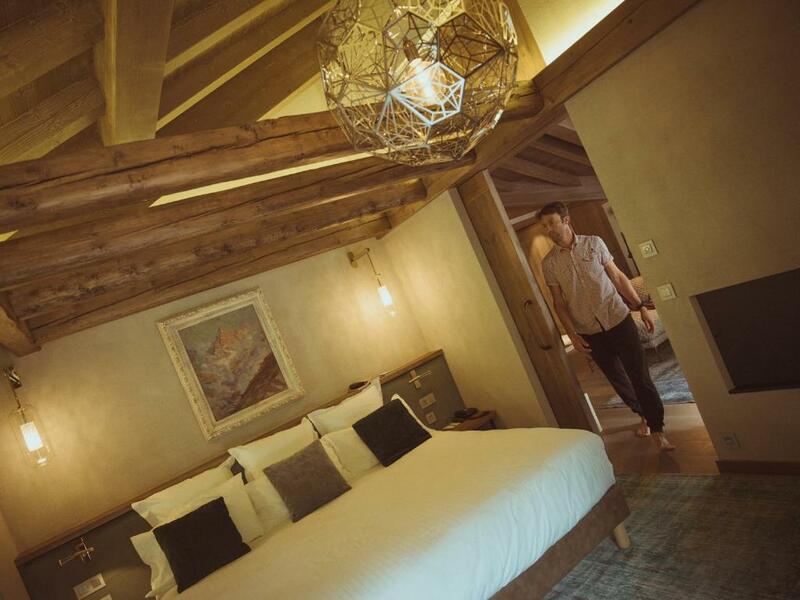 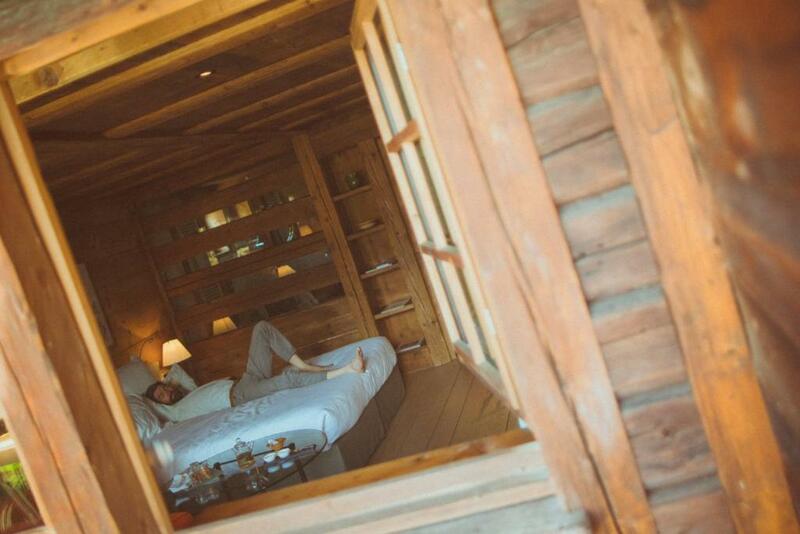 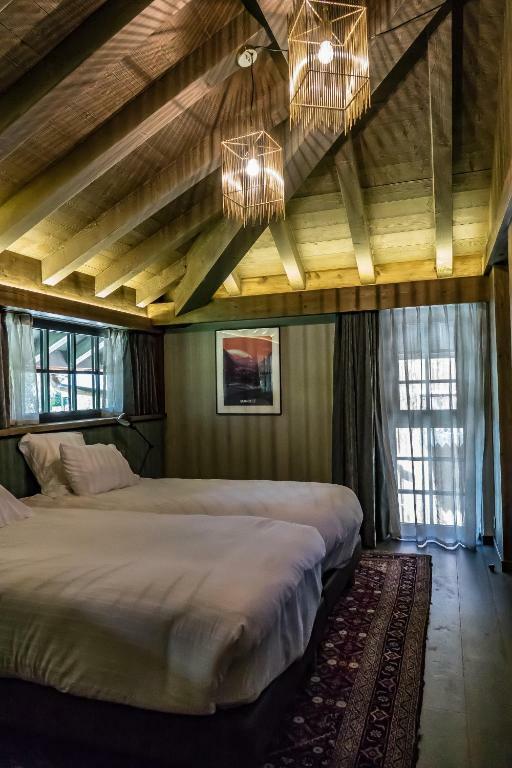 Each cosy room at Le Hameau Albert 1er has a private bathroom, satellite TV and includes bathrobes and slippers. 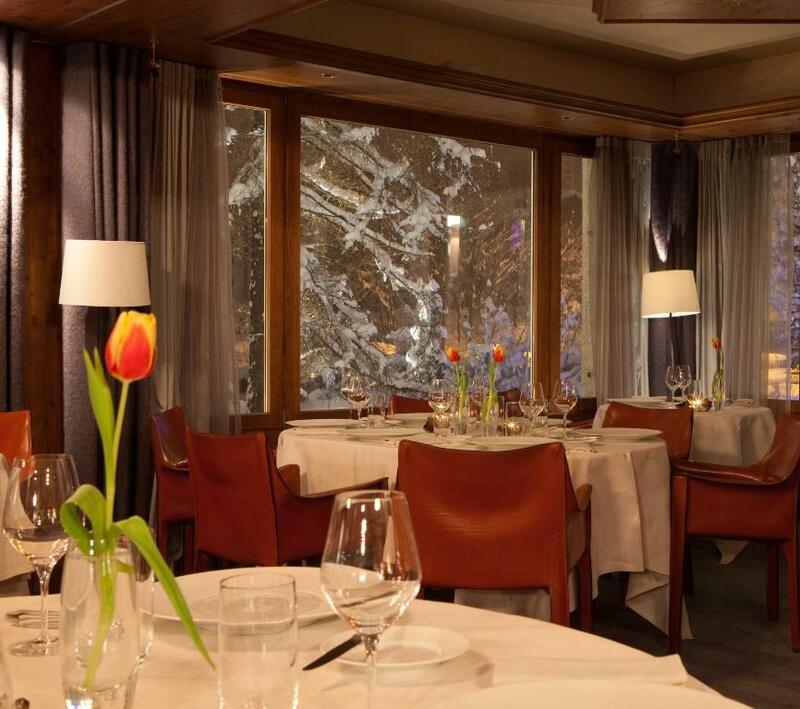 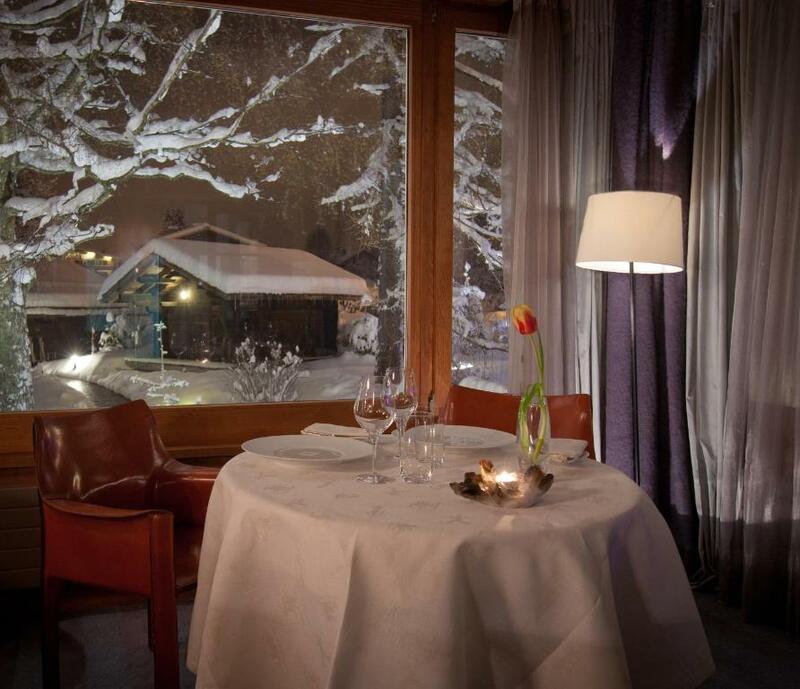 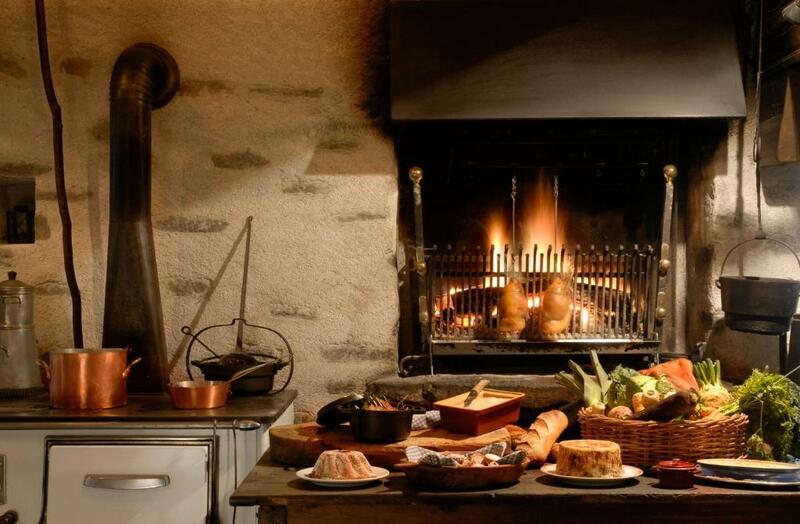 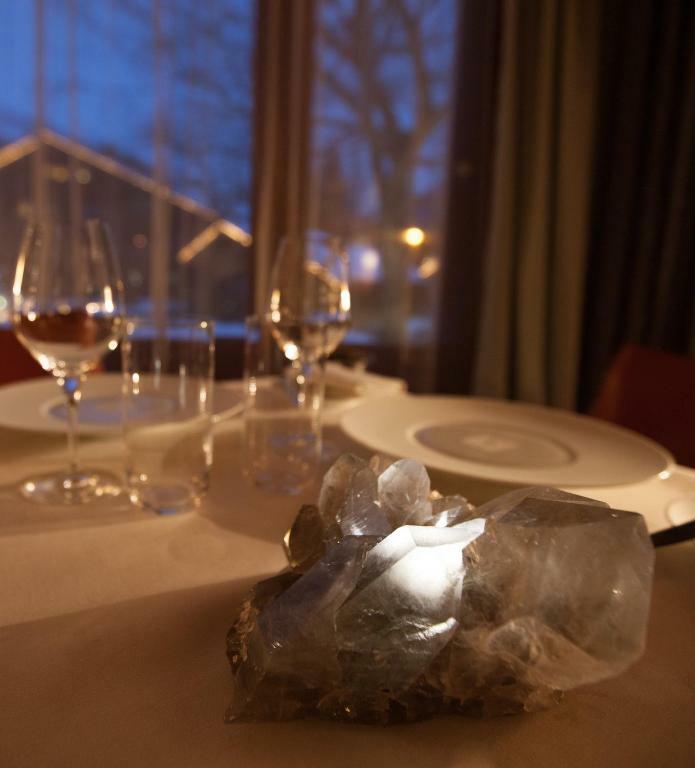 The hotels has a gastronomic restaurant which serves traditional cuisine and a restaurant serving traditional Savoyard specialties. 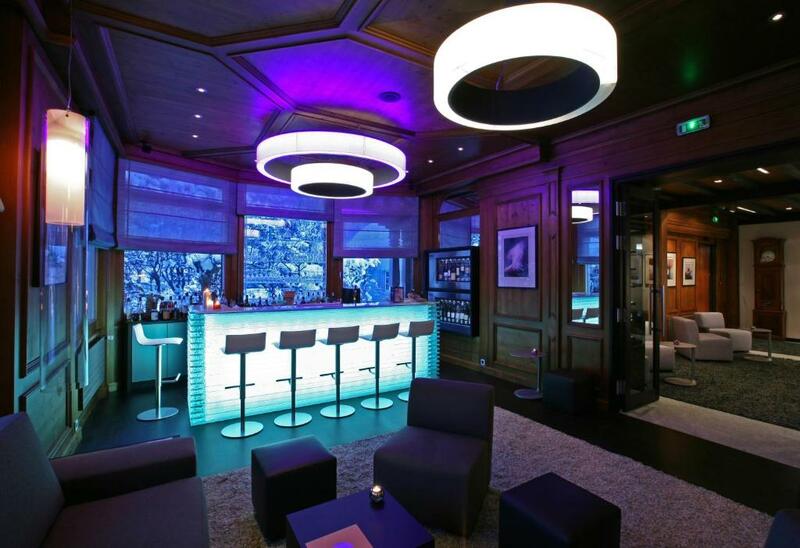 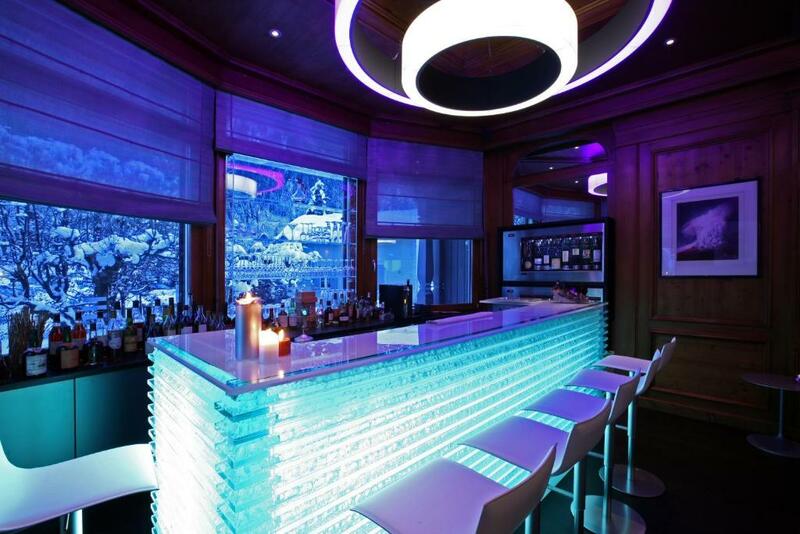 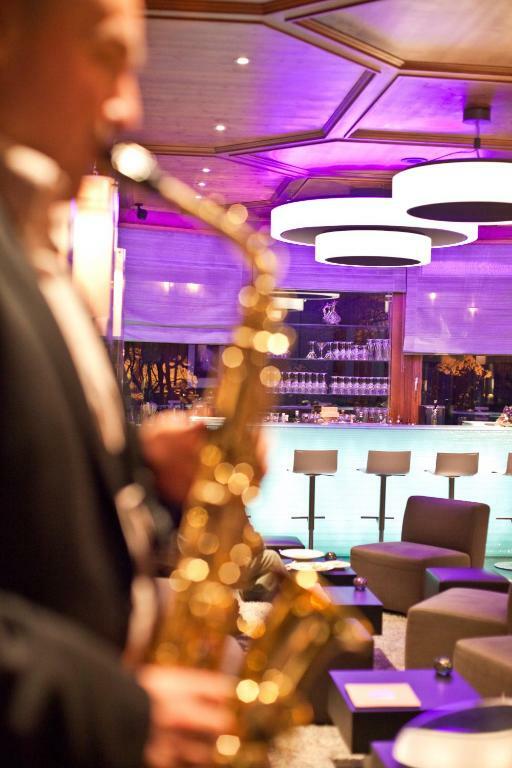 The hotel also offers a wine cellar and a bar. 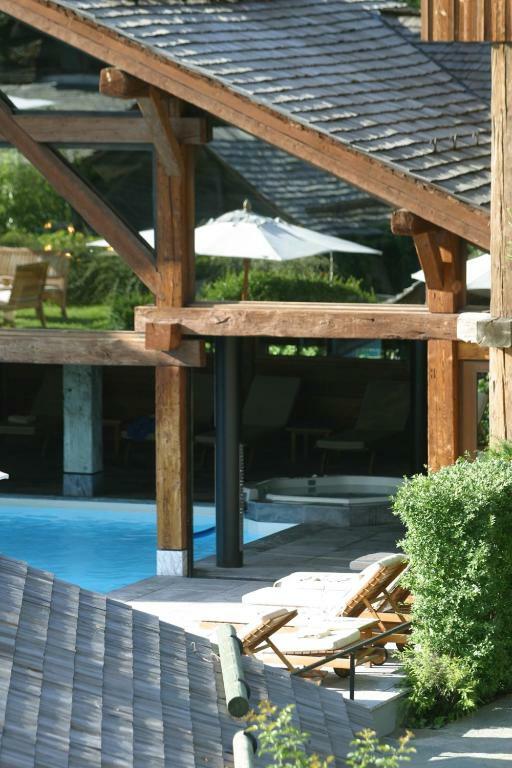 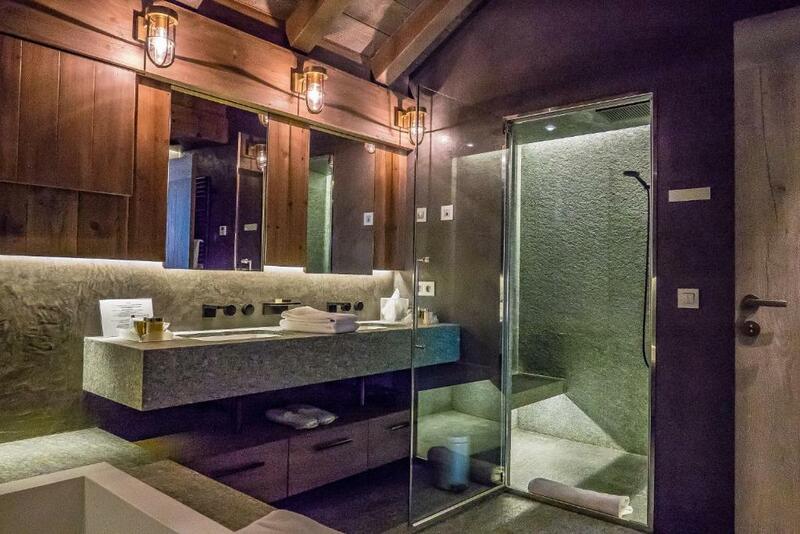 The wellness centre includes a hammam, hot tub, sauna and various massage and body treatments. 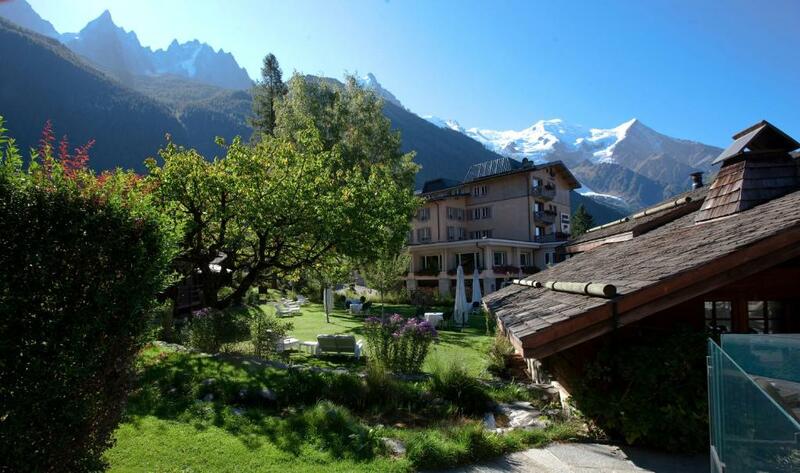 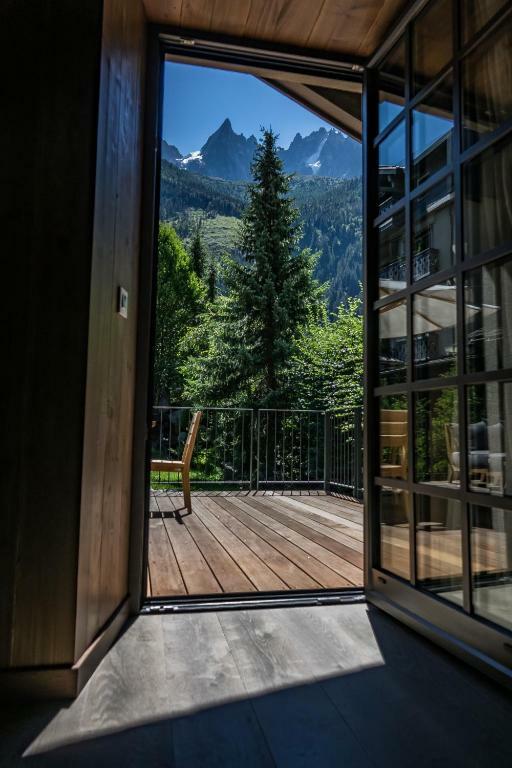 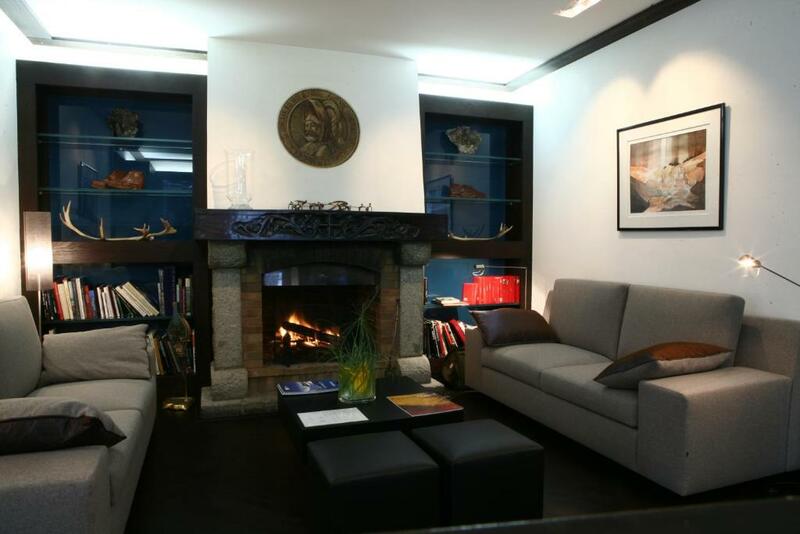 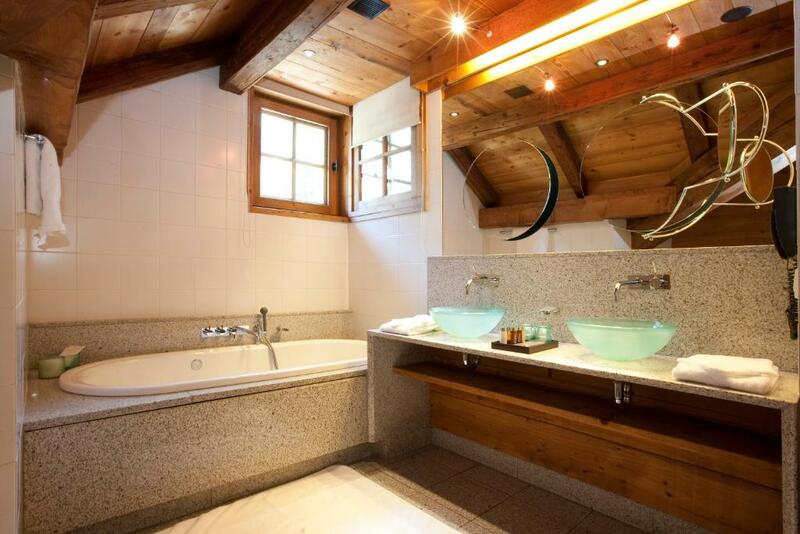 The property is just a 5-minute walk from Chamonix SNCF train station and free private parking is available.